Optional outdoor living areas and expansive front porches will be offered by builders so homeowners can experience the Hill Country views and open space. While the community boasts an attractive amenities package and quality homes, Headwaters’ location in Dripping Springs and the area’s expansive scenery set it apart from many other master-planned developments. 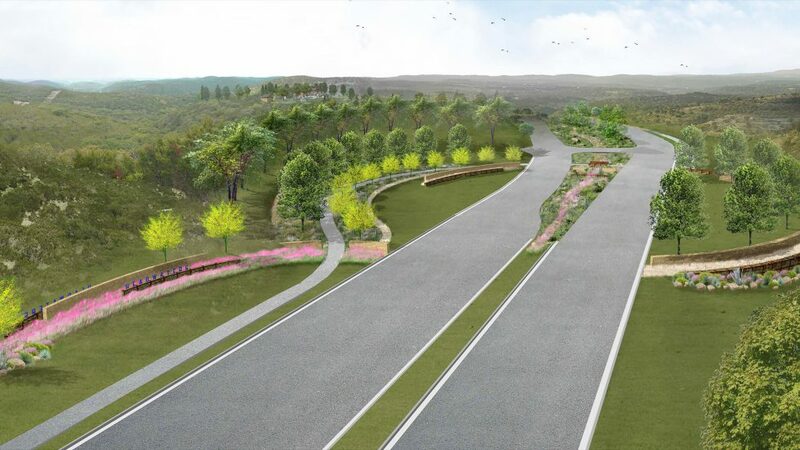 “We will have an eight-mile trail system that will extend throughout the community to various points of interest, including access to future City of Dripping Springs parkland adjacent to the Little Barton Creek and Barton Creek,” Matthews says.